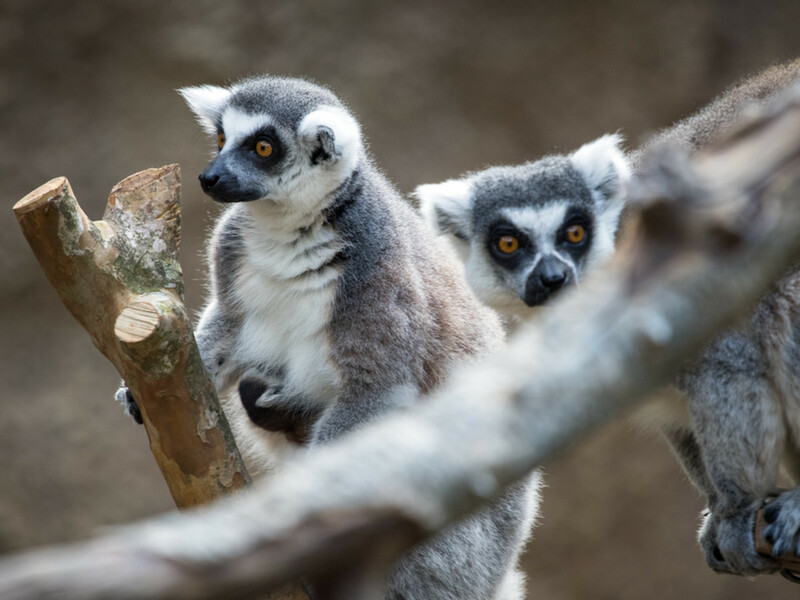 The Houston Zoo has announced two new tiny stars that seem straight out of the kids hit movie Madagascar. 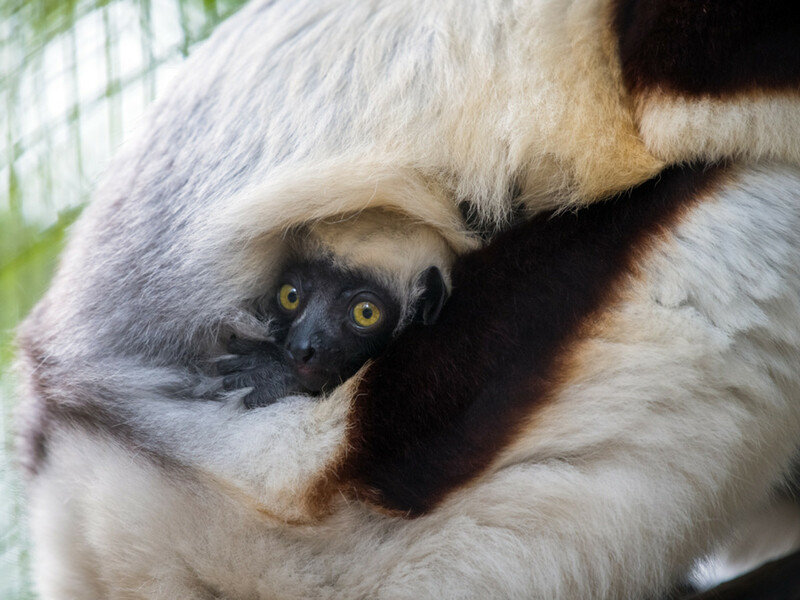 Recently, two new baby lemurs were born to lemur mothers Cairrean and Zenobia, according to zoo staff. 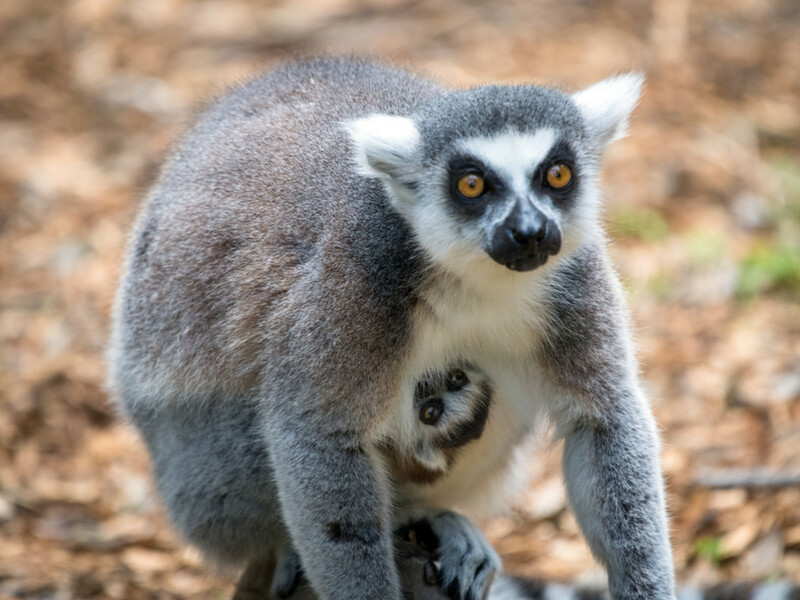 Cairrean’s baby, a ring-tailed lemur, weighed just three ounces at birth and will cling to Cairrean’s chest for a few weeks before moving to her back — and then will stay clinging to mom until he or she is several weeks old. 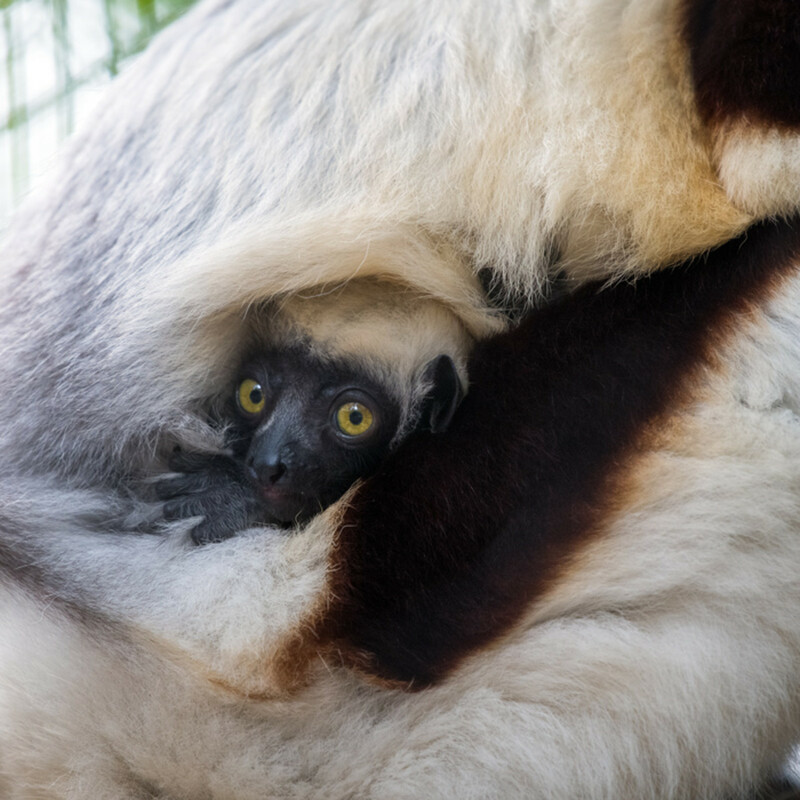 Meanwhile, on December 23, a male Coquerel’s sifaka baby was born to mother Zenobia. The pup is named Dionysius and is already monkeying around his environs, according to a statement. 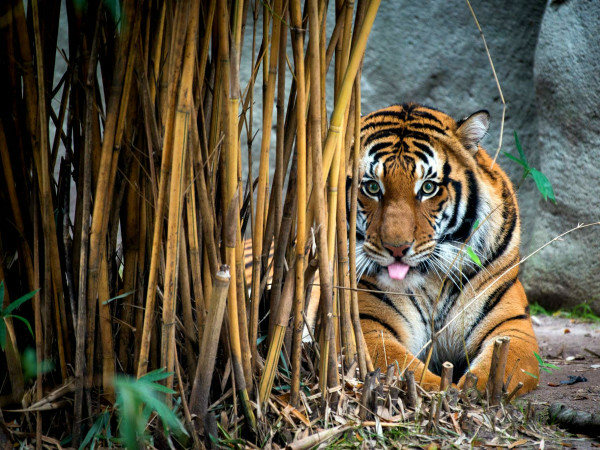 Coquerel’s sifaka are a species of lemur known for their unusual locomotion called vertical clinging and leaping. 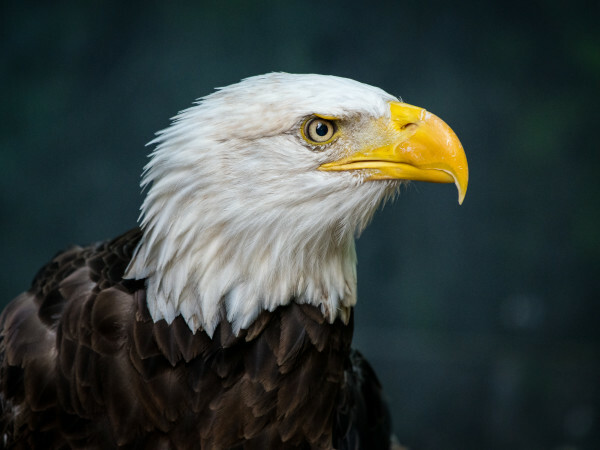 While upright, they bounce through the trees using the strength of their hindlegs. 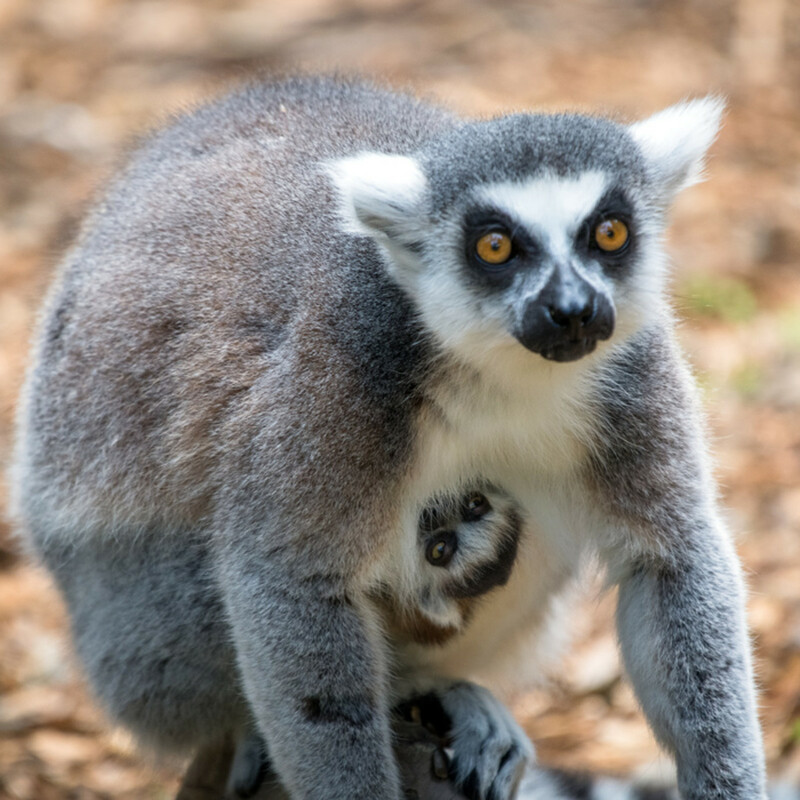 Native only to the small island of Madagascar, lemurs are threatened by deforestation, habitat fragmentation, and hunting. 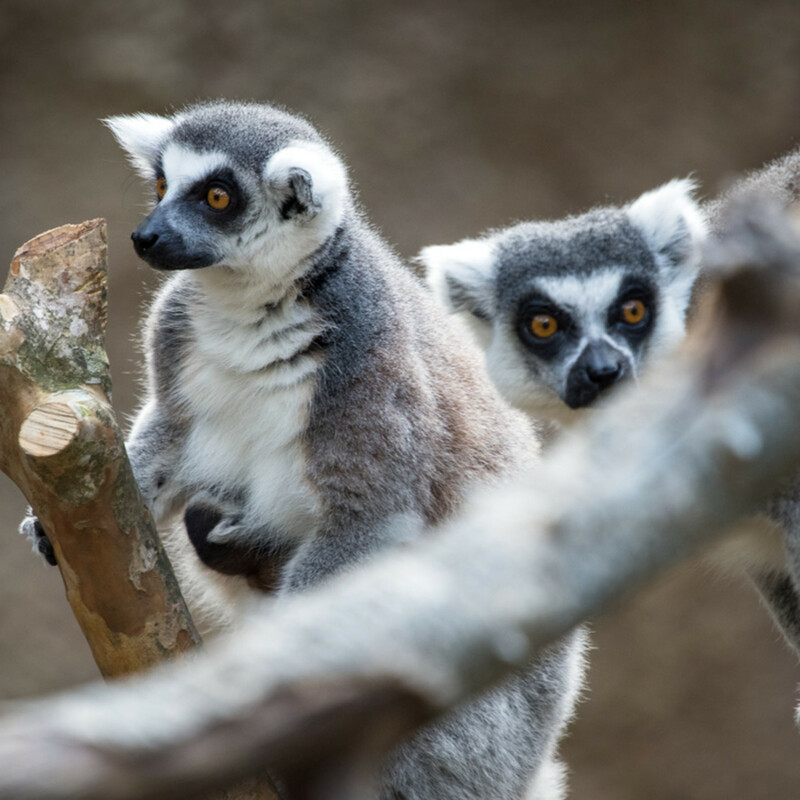 The Houston Zoo partners with a Malagasy (native people of Madagascar) conservation organization based in Madagascar called GERP, a French acronym which translates to Primate Education and Research Program. 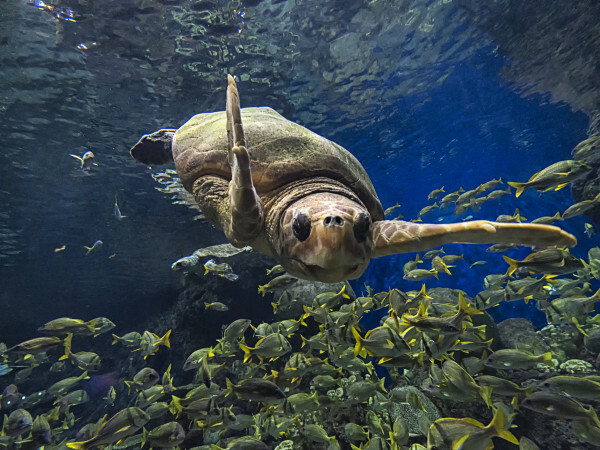 Zoo visitors who’d like to visit these pint-sized pups can say hello at the Wortham World of Primates in the center of the zoo.